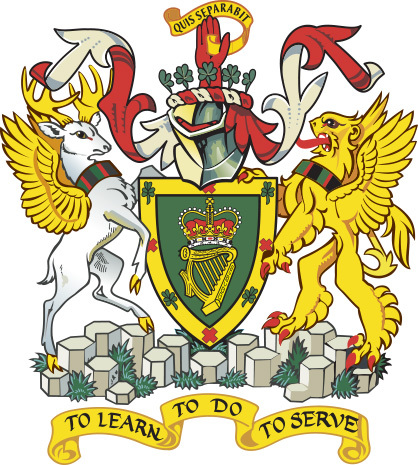 The Federation came into being on 15 July 1971 by virtue of the Police Act (NI) 1970. We are a representative body, similar to a trade union, but without the right to resort to industrial action. All ranks up to and including Chief Inspector are represented by us. The representation is on a district basis initially. That simply means that you should have a representative either in your own station or in close proximity. Our remit is 'Welfare and Efficiency'. A person accepting the post of Federation Representative is accepting a moral undertaking to carry out the function of representing the membership in all matters within their remit. The Federation oversee a number of agencies who assist and direct members who are encountering difficulties. We meet on a regular basis with the Secretary of State and the Department of Justice on matters affecting our members and have met on other occasions the Prime Minister. The PFNI also meets with the Northern Ireland Policing Board and the Senior Command Team of the PSNI to discuss issues of concern and interest to our members. The Federation produces a regular newsletter called PoliceBeat which gives its views on police issues and contains news for its members. On a day to day level we deal with matters affecting officers pay, conditions of service, legal matters and the many other areas which affect officers on duty. We report each year to the Police Remuneration Review Body on matters affecting officers pay. The Police Federation are actively involved in the consultation process established by government at all levels within the Police Service of Northern Ireland. The Police Federation regularly attend police and other conferences in the United Kingdom, Eire and USA. These include the International Council of Police Representative Associations. The Federation launched its Mental Health Wellbeing Project in October 2016 to address the issues around psychological illness within PSNI. This now includes resilience training and preventative intervention programmes.